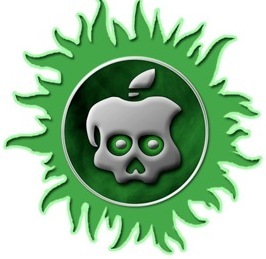 Here is the tutorial you have been waiting for, this guide will show you how to jailbreak your iPhone 4S and iPad 2 untethered on iOS 5.0.1 using Absinthe. Note: This tutorial only works for Mac. Click here for a guide for Windows. Step 3: Click “Jailbreak.” Here you should see all kinds of backups, restores, and resprings but don’t worry it’s supposed to be like that. Congrats! Your A5 device is now jailbroken! If you have any issues/comments, leave them below.